July is the month of summer festivals in our countryside villages! 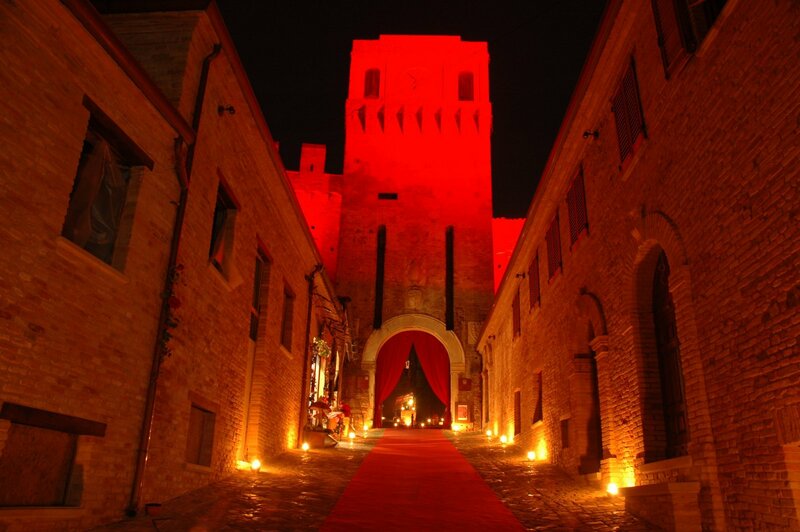 From Ca’ Princivalle you must not miss these three events, closed to Pesaro: Festa del Basilico in Santa Veneranda, Trebbiatura sull’aia, in Santa Maria dell’Arzilla and Sagra delle pesche, in Montelabbate. 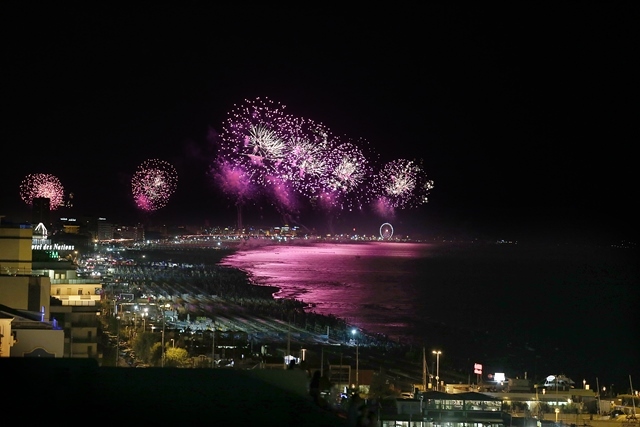 From Ca’ Princivalle you can’t miss LA NOTTE ROSA (the pink night): the big all-night-long event starting today until Sunday July 6, along the Adratic coast around Rimini. You’ll find many different events for everyone, exciting shows, exhibitions, parties and much more: un unforgettable experience also for families with children!